Take the academic portion of the course online through PADI's interactive programs and then finish your inwater and practical elements with Dive Utah. Did you know you can start your classroom training right now and have it finished before you ever set foot in our dive shop? 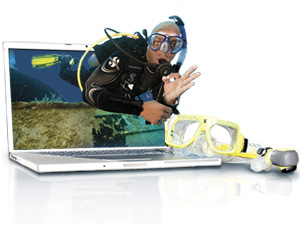 PADI”s E-Learning makes the Open Water class even easier. Sign up today! 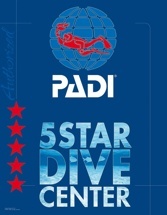 For more information about the eLearning class call a Dive Utah shop nearest you.